This Families Connected Book Club will be led by Laurie James and Shelly Heavrin, two South Bay parents who are excited to share their collective wisdom with you and facilitate the group discussion on Blessings of a B- by New York Times best selling author, Wendy Mogul. The book club is provided at no charge and all are welcome to join us at Pages Book Store at 7:00 p.m. on September 13. Mogel’s sage advice on parenting young children has struck a chord with thousands of readers and made her one of today’s most trusted parenting authorities. Now, in a long-awaited follow-up, Mogel addresses the question she hears most frequently: what to do when those children become teenagers, when their sense of independence and entitlement grows, the pressure to compete and succeed skyrockets, and communication becomes fraught with obstacles? Laurie James has been a resident in the South Bay for 30 years. After graduating college with a B.S. in Business, she worked in sales before transitioning to corporate recruiting. After she got married and became pregnant a third time and discovered she was having twins, she decided to stay home to raise her four children who all attended public schools in Manhattan Beach. She took her job as a parent seriously, volunteering in a variety of rolls during her children’s 18 years in the school system and regularly sought ways to improve her parenting style. She read many books, talked to parents of older children, and observed other parenting styles as she tried to help each of her own children to be the best version of themselves. 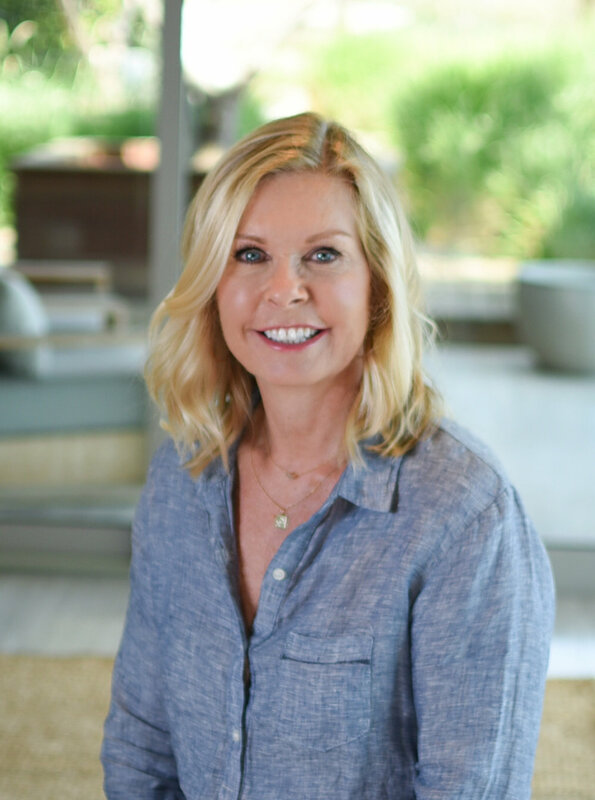 Laurie has a passion for helping families and enjoys sharing what she learned raising her own children with those in the community and she couldn’t be more thrilled to be leading South Bay Families Connected Book Club with Shelly Heavrin. Shelly Heavrin has lived in Manhattan Beach for 35 years and raised two children who attended both public and private schools. She was involved with her children’s schools, numerous sports and art activities. The raising of her two daughters taught her a lot about the community and its affects on children, the challenges and rewards of being a parent, how her own childhood influenced her and what kind of parent she wanted to be. Due to growing up in an unconventional family situation between Hawaii and Southern California, Shelly decided to attend parenting classes during her first pregnancy based on the book “ Parent Effectiveness Training” and the infamous “I message”, which was the only thing available at that time. Resources are abundant now and we look forward to sharing with you those books that we have found to be the most helpful to us. Being a parent is full of discovery about yourself and also the unique and wonderful nature of your own children and family dynamic. Shelly’s wish is for you to discover your own parenting style and what works for you.